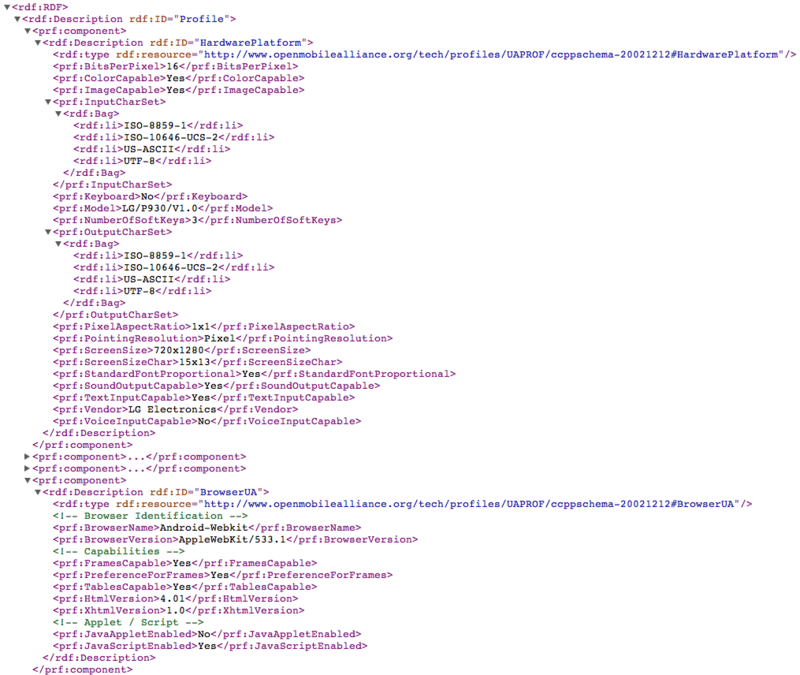 So XML exists, and you probably have to deal with it occasionally. It’s a bit more complex than a CSV or a fixed-width file, so an enormous number of people have created an even greater number of toolkits to help you read and write the things. What the industry standard appears to be is to create a toolkit that implements half of the XML standard, and then drop that and start another which has a different, but overlapping subset of supported features. If you’re a member of the W3C consortium, you probably want to have several different XML implementations, with a whole raft of SAXTransformerFactory‘s and DOMImplementationRegistry‘s just to work out which implementation to use, none of which really work, but that’s the sort of thing that keeps committees busy. Why not use XmlUtil ? I know I certainly do. Especially in that example from a few weeks ago. It has the following methods, which I will explain briefly in the bit below this bit. This method runs a document through tagsoup to get an ‘XML-clean’ document. A fairly common use-case for me is having some a fairly horrible looking bit of HTML taken from the wastelands of the internet, and wanting to extract some data from it. The tagsoup library does a fairly decent job of cleaning up things that look like HTML so that it starts to approach something that more closely resembles XML. It’s a useful first step before performing XPath-style data extraction, or before attempting to modify a webpage to pass the W3C validator. Which is the sort of thing that SEO companies think gives you google brownie points. Incidentally, if you search for “SEO company” on google, you get about 93,900,000 results. What I want to know is why aren’t they all on the first page of results ? which, you’ll notice, doesn’t involve the phrase ‘meta tags’ anywhere in it. You can send my $20,000 fee to the usual account. That was a bit of a longer side-rant than I thought it would be. I might move this bit into a separate blog entry. Maybe. Later. getText() returns the text between an opening and closing element in an XML document. with nary a regex in sight. Same as getText(), but allows a predefined list of tags to be returned as well. Converts a Document into a String. As in the following example, which attempts to extract the ‘keywords’ and ‘description’ meta tag elements from google’s home page, and send them to stdout. It’s amazing that anyone can find them, really. You need a ContentHandler in order to process it, so why not keep reading to see an example of one of those. A simple ContentHandler that parses data from a HTML table (into a List of Lists). The example here parses the currency exchange tables from xe.com, and selects a currency using polar method of G. E. P. Box, M. E. Muller, and G. Marsaglia, as described by Donald E. Knuth in The Art of Computer Programming, Volume 3: Seminumerical Algorithms, section 3.4.1, subsection C, algorithm P.
It then goes on tell you whether you’d have made a profit or loss by selling that currency 12 months later. // the shiny Australian cylinder with a kangaroo on it. Similar to the Apache Digester, but much much smaller, this ContentHandler creates a ‘stack’ of elements separated by a slash, which it passes through to the concrete implementation. This example parses a device.xml file (as used in DMX-web, an example of which is attached to the foot of this blog entry), and lists the name of all the devices contained within. Which could come in handy to prove that your commercialised electronic marketing campaigns look readable in all three types of email client that exist. So anyhoo, here’s the code already. * well-formed XML (and can therefore be used by other tools that expect valid XML). * of all Text and CDATA elements among those nodes, concatenated into a string. * <p>Elements are recursed into. * @param element the element that contains, as child nodes, the text to be returned. * @return the contents of all the CDATA children of the specified element. * method are also included. * <p>Attributes of these tags are also included in the result, but may be reordered. * <p>Elements are not recursed into. doc.getDocumentElement().normalize(); // Collapses adjacent text nodes into one node. /** Remove leading/trailing whitespace from all text nodes in this nodeList. * Will iterate through subnodes recursively. * and that this state can be extracted from this object afterwards. * and formatting are ignored. * the dozen or so dependent JARs. * <p>Element attributes are not parsed by this class. * <p>Mixed text/element nodes are not parsed by this class. /** Test the XmlUtil class. /** A test class that extends XmlUtil.AbstractStackContentHandler. * structured Lists of Maps. // slash-delimited path of the current element within the XML document. <p id="a" idref="a"/>  BE EVIL! ou fermante HTML ici, s.v.p.